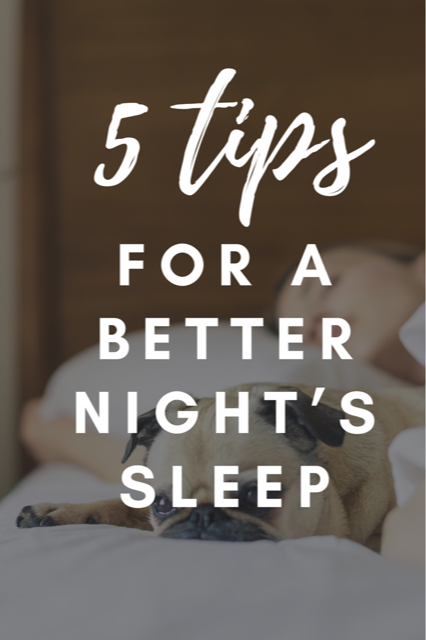 Like many people, I have been struggling with getting a good night’s sleep for many years now. I have had very few full nights sleep since my children have been born. I’ve tried so many things to help improve my sleep. The thing I learned is that having a routine is perhaps the most important thing when it comes to a good night’s sleep. 2. Get up at the same time every morning. 3. Do not read or watch TV in bed, have a designated area for these activities. 4. Do not stay in bed if you are awake for more then 15min. Get out of bed and do a boring activity (such as a puzzle or read a book). When you’re sleepy, go back to bed. 5. Use your bed only for sleeping. I’ve been trying my best to follow these 5 simple steps and have had better nights in the past month. It’s important to be set up for a good night’s sleep. 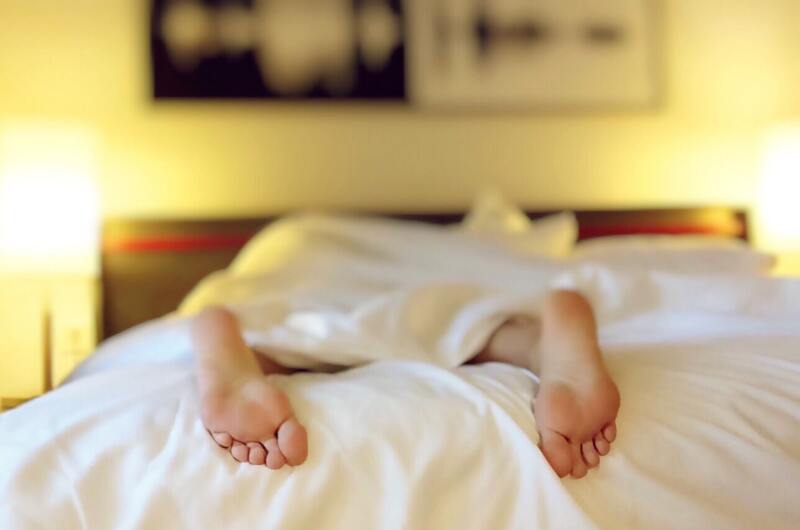 Here are a few products that can help you achieve optimal sleep every night. This sleep mask is contoured with silk and comes with earplugs and a travel bag. This memory foam pillow has a cooling gel that is designed to keep your neck and head cool. It’s great for back, stomach and side sleepers and comes with a bamboo washable cover. Learn more about sleep in Nich Littlehales’ book. In this book, Nich debunks many myths about sleep. I’d love to know, do you have tips on getting a good night’s sleep? How many hours do you sleep every night? These tips are good, at this point I’ll try anything. I have a physical disability but for some reason my mind can not shut off & relax at night….Thank you. I rarely get a good night sleep, I wake up lots, but fall right back asleep. I sleep for 7 to 9 hours a night. Thanks for the tips. I do try to relax before bedtime. Sleep is a problem for me also, great tips. That memory foam pillow looks so comfy! I use my sleep mask a lot but the one featured here would be way better! For me it’s a must-have sleep item. I usually don’t get a good night’s sleep, thank you for the tips! These are all great tips, I just bought myself a memory pillow and I am still getting used to it, the first night was awful, but I’m slowly getting used to it now! 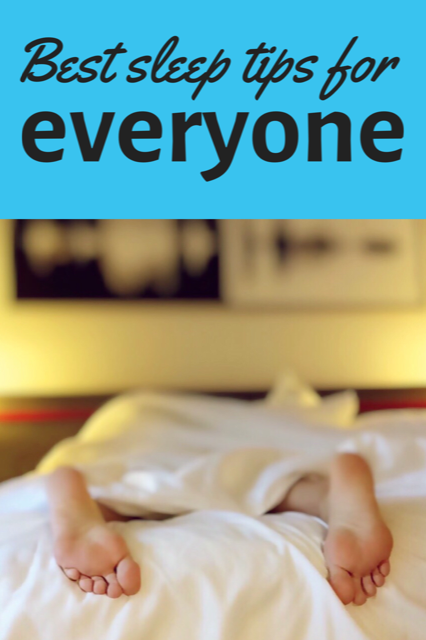 Love these tips, as I need to get more ZZZzzz’s in. I definitely agree with getting up at the same time every morning. On weekends I sleep in just half an hour more and so that doesn’t differ too much from my sleep time for the days I go to work. I really need to buy a good sleep mask for when I travel.